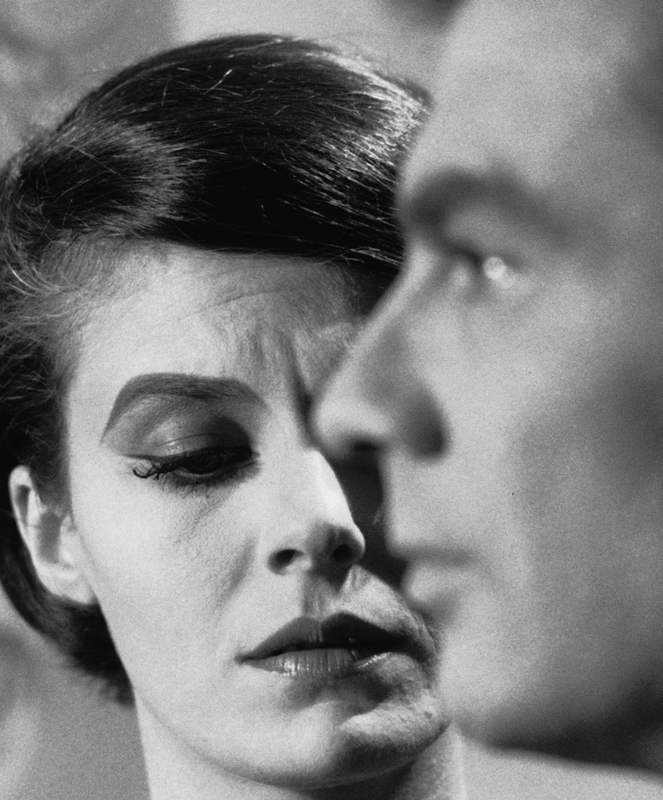 The new 4K restoration of Alain Resnais' "revolutionary" Last Year at Marienbad, starring Delphine Seyrig and Giorgio Albertazzi, opens Friday, May 17 at New York's Film Forum. 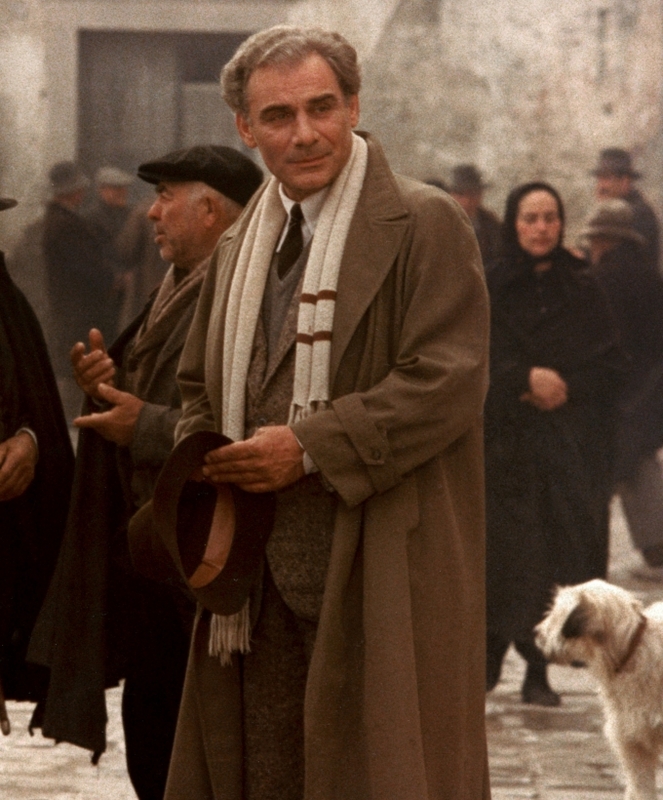 The complete, uncut version of Francesco Rosi's Christ Stopped at Eboli, starring Gian Maria Volontè, is now playing for the first time in the U.S.! Les Femmes Essentielles is a special series of movie classics starring the most legendary actresses of French cinema — Anna Karina, Jeanne Moreau, Brigitte Bardot, Emmanuelle Riva, Isabelle Huppert, Miou-Miou, Juliette Gréco, and Romy Schneider. The 4K restoration of Jacques Rivette's banned film La Religieuse, starring Anna Karina, is now playing at theatres across the country. 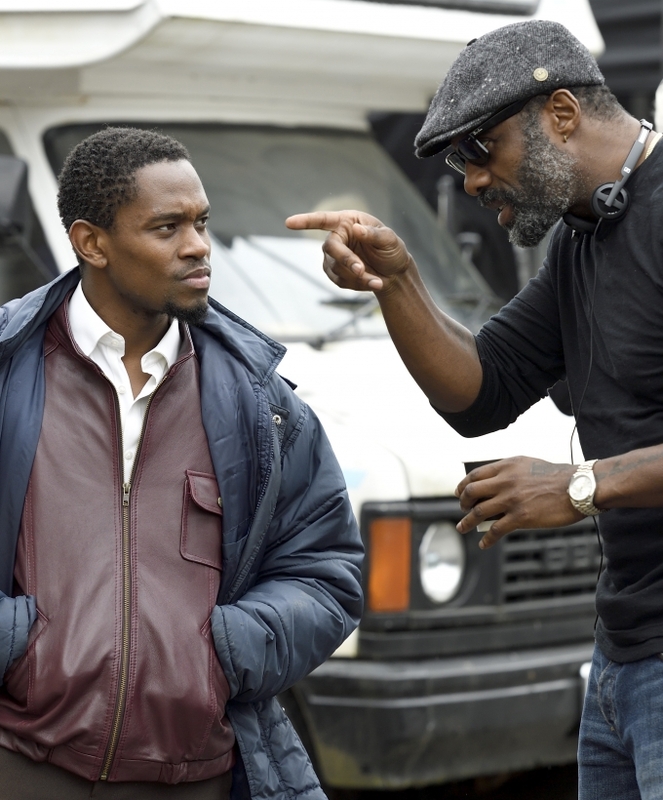 Idris Elba (Luther, Hobbs & Shaw) makes his feature directorial debut with Yardie, starring Aml Ameen and Shantol Jackson. Yardie centers on the journey of a young drug courier straddling the worlds of Jamaican drug syndicates and the music industry as he seeks revenge for his brother's murder.